The H1N1 strain of influenza is the main one circulating this year. As in the 2009-2010 pandemic, H1N1 tends to target children and younger adults, according to infectious disease experts. 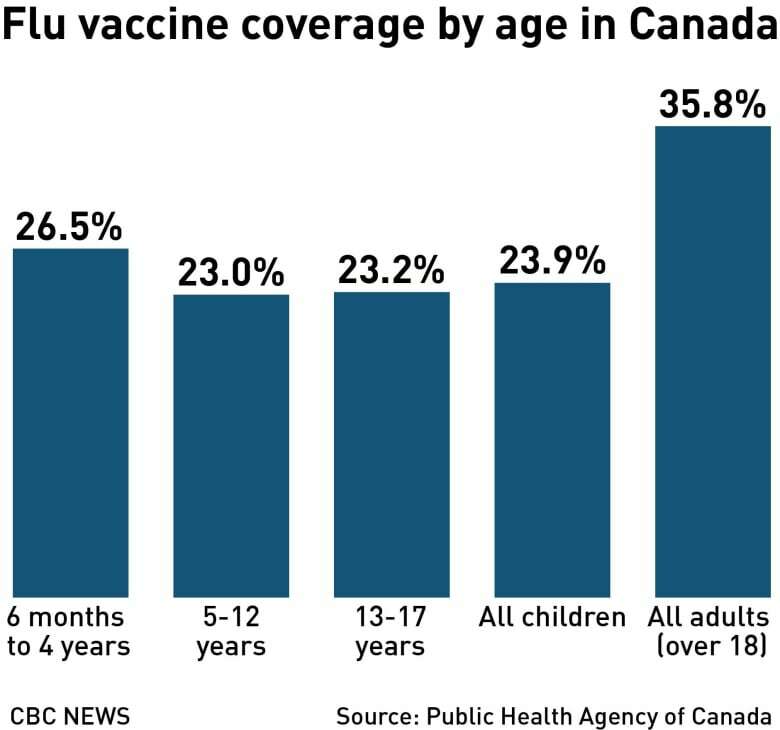 "Bottom line is that this one has a bigger impact on kids," said Dr. Sanjay Mehta, a pediatrician at Kindercare in Toronto. "So this is the year where we're potentially going to see more death and devastation from it." Flu infections bring fever, cough, general malaise and achy muscles and joints. 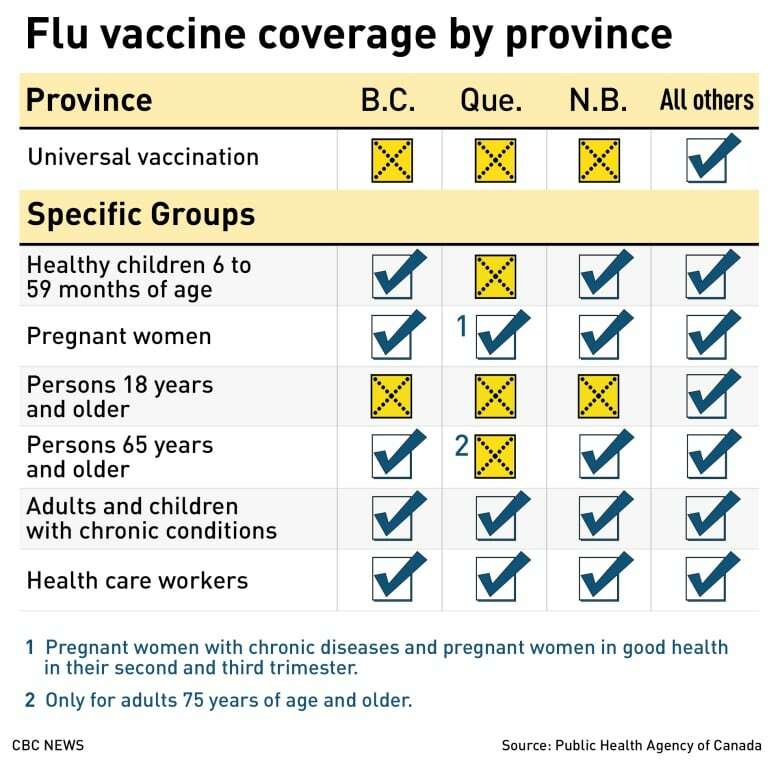 As of Dec. 29, the most recent data available from the Public Health Agency of Canada (PHAC), there were 13,796 laboratory-confirmed influenza cases across the country, with the provinces and territories reporting 1,046 hospitalizations and 24 deaths. At this point last flu season, a total of 11,275 cases of lab-confirmed flu had been reported. Since September, PHAC reported 414 children under 16 have been hospitalized for flu, with the highest estimated rate of admission among kids under five. By comparison, there were 195 pediatric hospitalizations over the same period last season. This season, Western Canada reported high infection rates earlier than the rest of the country. 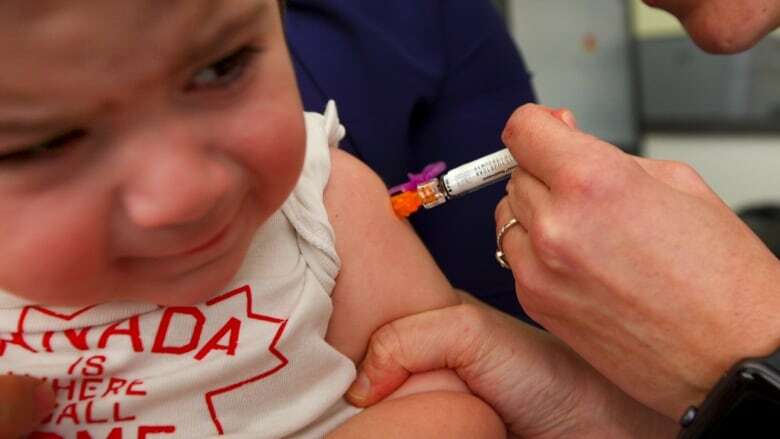 And in Saskatchewan, public health officials are pleading with parents to get their children vaccinated after influenza killed three unvaccinated preschoolers in the province. The H1N1 strain of influenza is hard on children's lungs, said Dr. Laurentiu Givelichian, head of pediatrics for the Saskatchewan Health Authority. "What is the most predominant symptom is that their level of oxygen in the blood is very low. They don't have the ability and capacity to generate enough oxygen for the rest of the body to survive the infection," Givelichian said. Ontario is probably just getting into the thick of things for the flu, said Dr. Michelle Murti, a public health physician at Public Health Ontario. Especially in homes with young children, Murti recommends the flu vaccine for everyone in the household, including siblings, parents and grandparents. "I think we could be doing a better job to really raise awareness to say kids between six months to five years old are a high-risk group." But making the flu vaccine mandatory is complicated, Murti said. "What we really want is to educate people, hear their concerns," Mehta said. "By mandating, sometimes it can unfortunately have the effect of pushing people who were perhaps on the fence in the wrong direction." Flu figures only reflect cases in which people sought medical attention and were tested. Why is Calgary ground zero for the flu in Alberta — again?